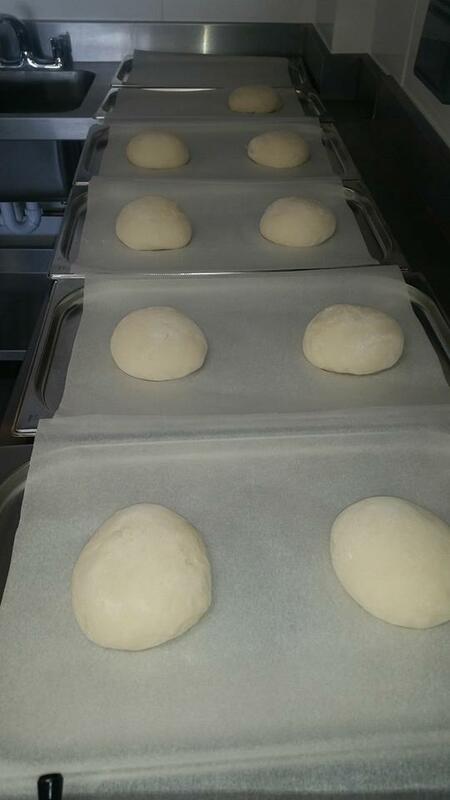 We bake different types of bread from yeasted to soda. 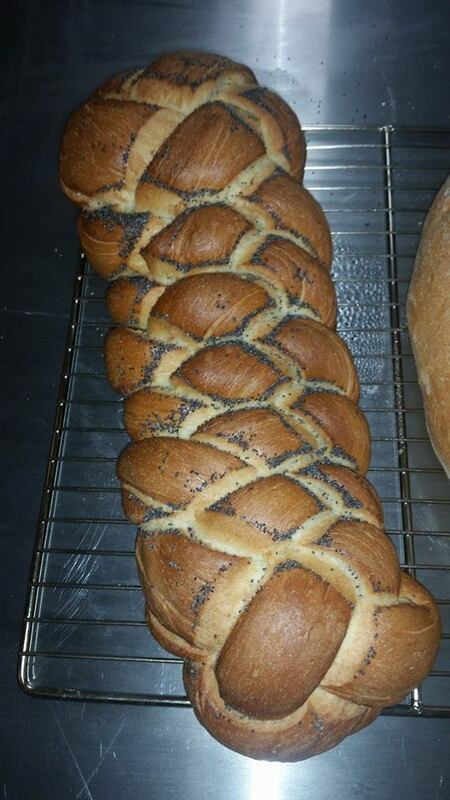 With our main focus on yeasted breads using only minimal ingredients we feel give the best tasting breads. 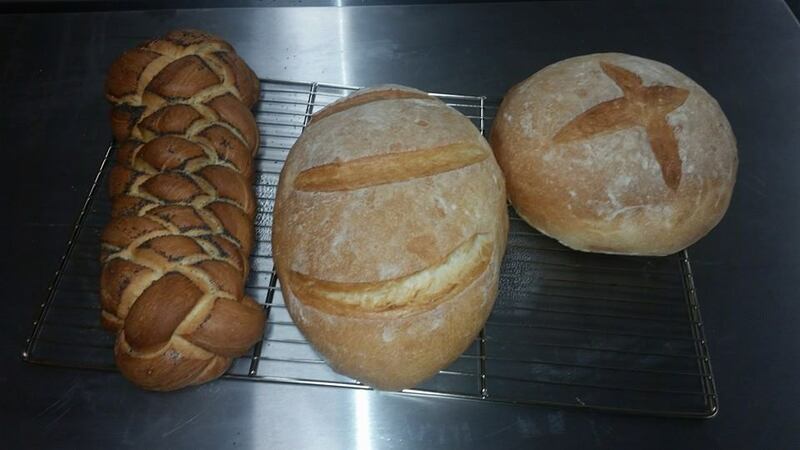 From bloomer to crusty cobs, brown and white and tear and share too a big hit. We trade with a extensive range every Sunday at Herbert Park in Dublin. Also currently working on extending that to a few small local shops too. Sile Hoey & Rosemarie Hardy are two friends who started up this oat based bread business in Kilkenny. 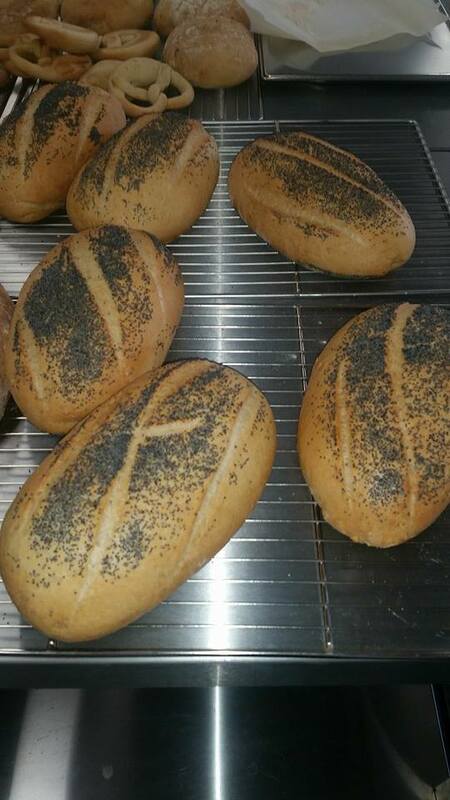 We bake an amazing wheat/salt/sugar/fat FREE bread, our oat bread is high fiber, low calorie, slow release energy. We have an oat bread & an oat & seed bread that we increase omegas by adding pumpkin, seasame, sunflower, chia seeds & goji berries. Wholesome, satisfying & ‘ bowl of porridge in a slice’. Delicious eaten fresh & toasts beautifully to make the very best Spanish toast you ever did taste! We are selling at local country markets & Cillian Hill Sat market., food festivals around the SE & we were in Herbert Park Dublin on Sat 14th May’16.